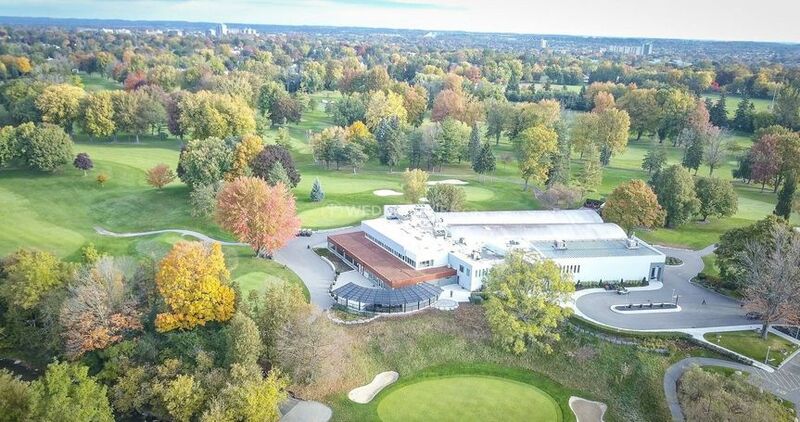 Oshawa Golf and Curling Club ARE YOU A VENDOR? 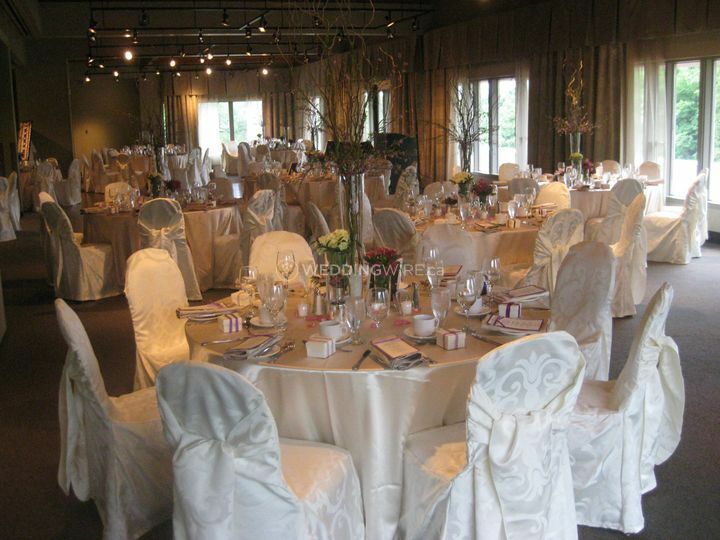 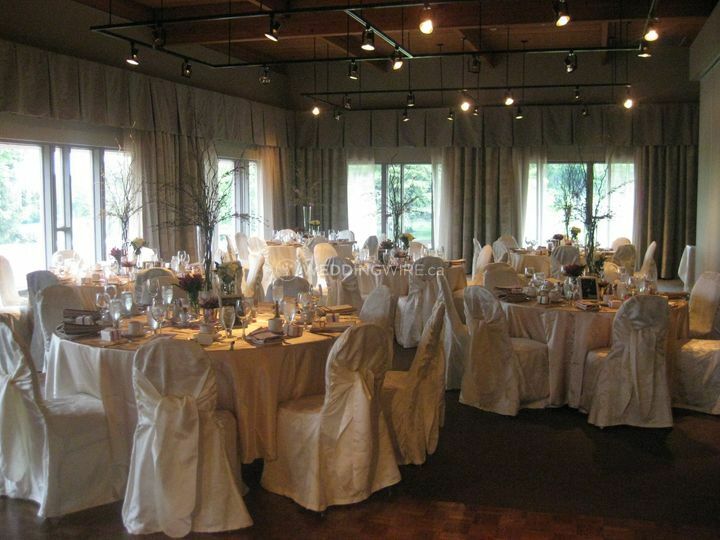 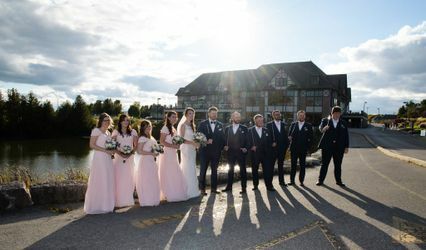 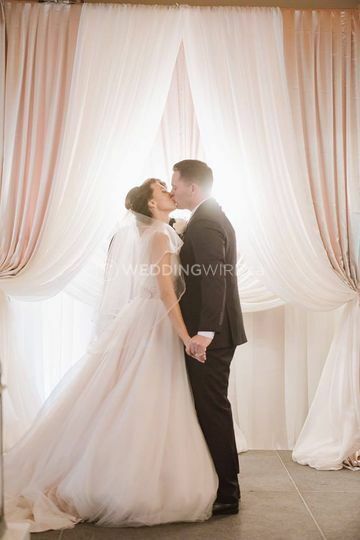 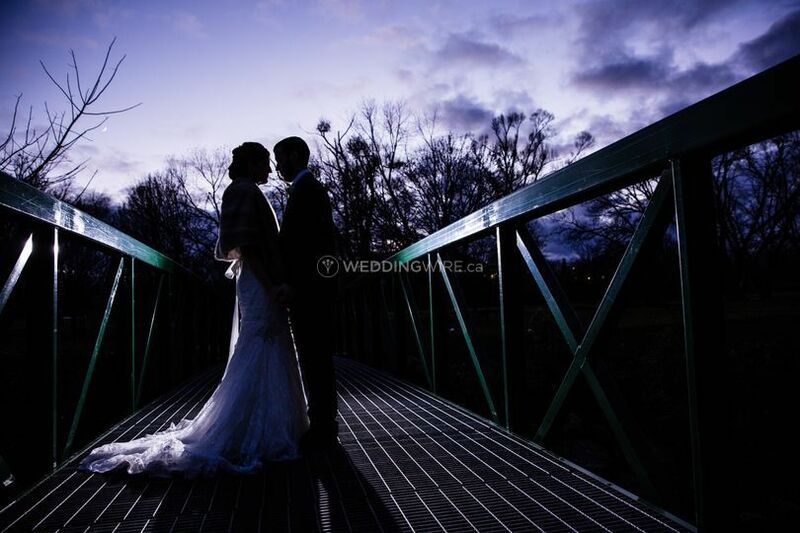 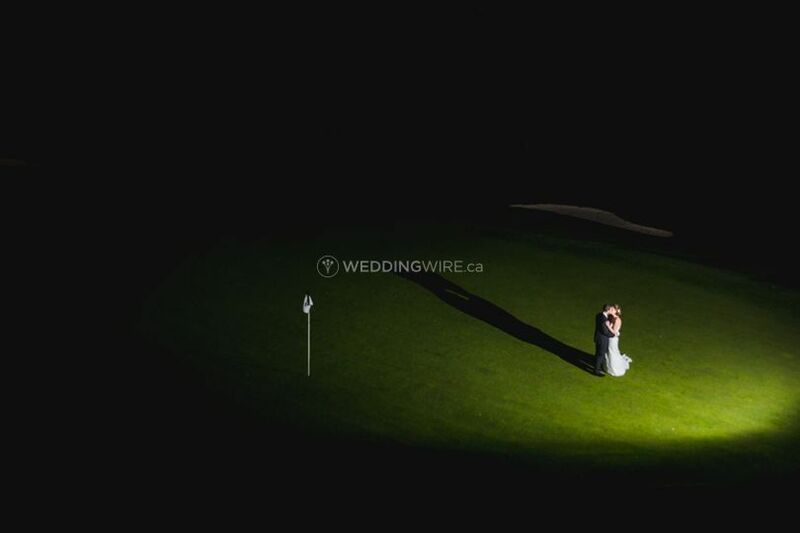 The Oshawa Golf and Curling club, is the perfect place to hold your wedding. 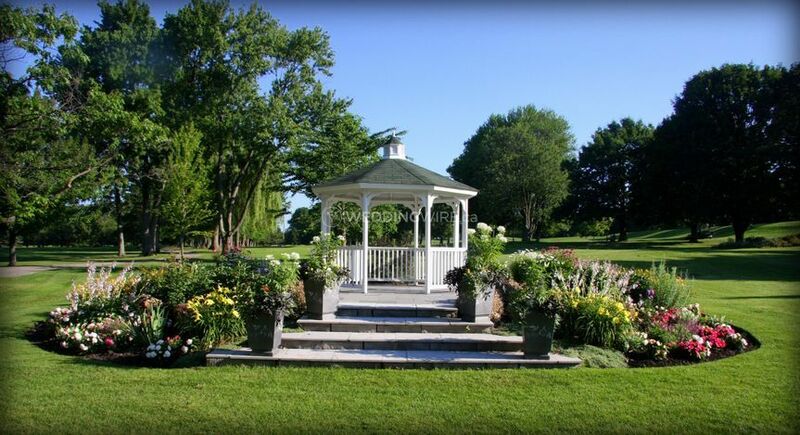 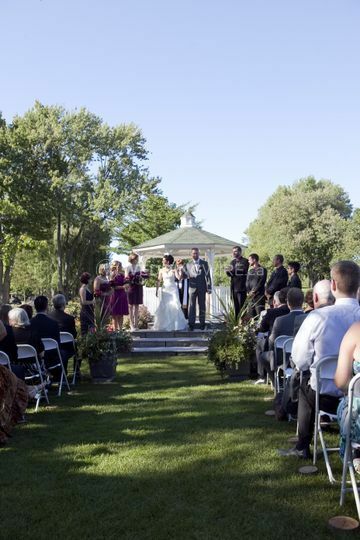 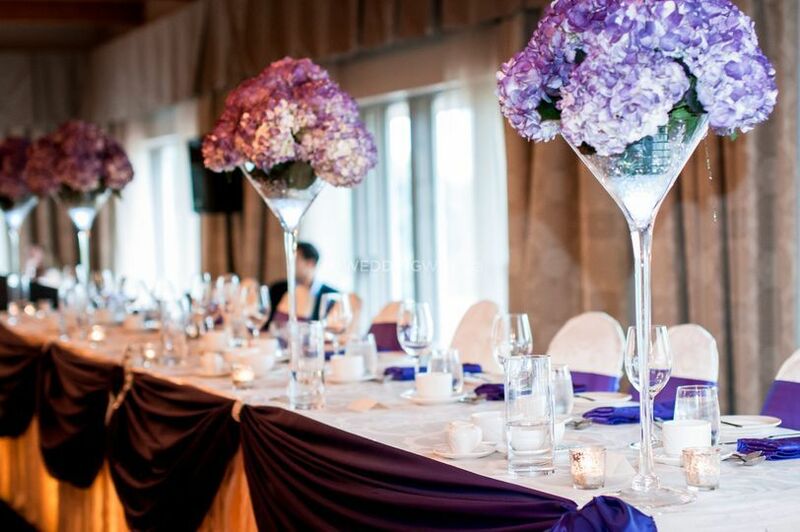 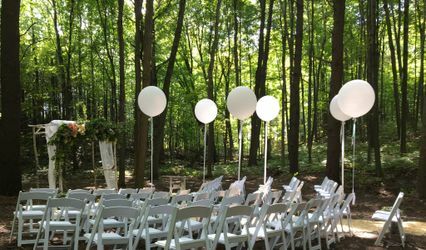 With a fantastic gazebo for a romantic ceremony and the stunning scenery which surrounds the club, you won't have any regrets that you chose Oshawa Golf and Curling Club. 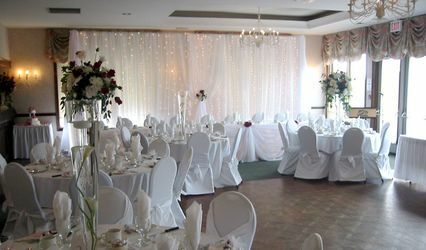 The friendly and highly experienced team will be at your side to answer any questions which you may have.